Magento is the hottest and most powerful e-commerce software around and it has gained massive popularity in a short period. By using Magento’s powerful theming engine, you can control the look, content, and functionality, and easily launch a flexible e-commerce web site. However, because of its powerful features, developing Magento themes is easier said than done. 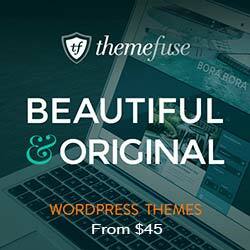 Magento 1.3 Theme Design covers everything you need to build effective, attractive themes for your Magento store. You will learn how the theming system works, how to build your own look on top of the Magento Blank Theme, how to give different looks to different parts of your store, and much more. We start off by introducing you to Magento and its basic themes and then take you through the benefits of changing your store’s theme. We then move on to the actual Magento theme design, where you will learn the basics, such as changing the logo, color scheme, and so on. Next, we take a look at more advance tasks where you will learn theme layouts. You will then prepare a Magento theme from scratch and also take a look at Magento templates and layouts. You will also learn how to promote and improve your Magento store with the use of social media such as Twitter, social bookmarks, and so on and how to define a good print style. Finally, you will learn Magento Theme Deployment in detail. 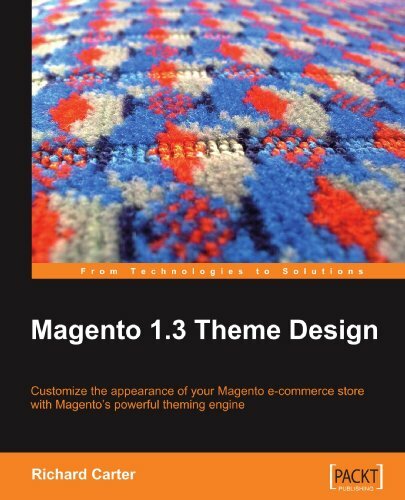 Magento 1.3 Theme Design is a step-by-step guide to creating custom themes for Magento. The author’s experience in Magento theming enables him to design a book that lessens the steep learning curve associated with Magento theming. The author uses code examples and ideas that facilitate learning and make Magento theme development a great learning experience. Magento 1.3 Theme Design is written for those who are familiar with Magento and know the Magento basics and now want to customize the look and feel. The book assumes familiarity with CSS and (X)HTML. 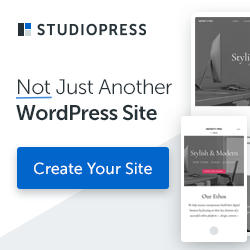 The book is also aimed at store owners who want to customize their e-commerce store and web designers who want to sell their custom-made Magento themes. Seasoned theme designers will find very useful tips and hints in this book.